Jaws tend to drop when you tell people that the Royal Albert Hall, a charity, is controlled by people who own seats in the hall for which they can sell tickets on the open market for sums as high as £2,500. The Charity Commission has been attempting for years to address this potential conflict between private benefit and the public benefit provided by the hall. It wants the majority of the ruling council to be non-seat-holders. The hall appears to be arguing that it can find other ways of managing any conflict without changing the constitution. Either way, the present set-up verges on the scandalous and the case for change is irresistible. The commission should act decisively if the hall fails to meet its deadline of 30 September to come up with an acceptable way forward. Peruse the full saga in our feature "The Royal Albert squall". Meanwhile, you can't open a newspaper these days without seeing criticism of charities. It comes under three broad headings: fundraising, campaigning and pay. By common consent, fundraising has gone astray, but attacks under the other two headings are less merited and more open to debate. In our analysis "Charities under fire: How can they spike the guns? ", we look at how charities can push back. What seems to be required is a complex mix of reform, reassessment and better communication. Some media attacks are bandwagon-jumping, but not all are baseless, and the rules, written and unwritten, are changing. But the game itself has not changed: charity remains at the heart of national life and will survive the knocks. The coveted Third Sector Awards, incorporating Britain's Most Admired Charities, will be presented at a black-tie dinner in London on Thursday 24 September. The shortlist has now been produced, so dust off your tiara and book a seat for an inspiring night out. 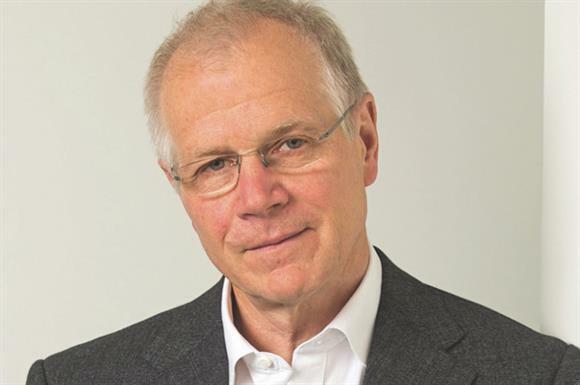 Andy Hillier: Is a new charity regulator needed more than a new strategy?